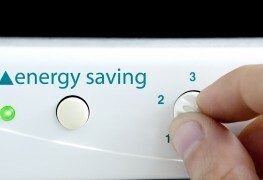 Not all energy-saving projects are equally cost effective. Some are expensive and take years to recoup the savings. You can make your utility dollars go the furthest by evaluating all your options before committing to any major expenditures. There are so many improvements — large and small — that can make a house more energy efficient that it's often difficult to know where to start. 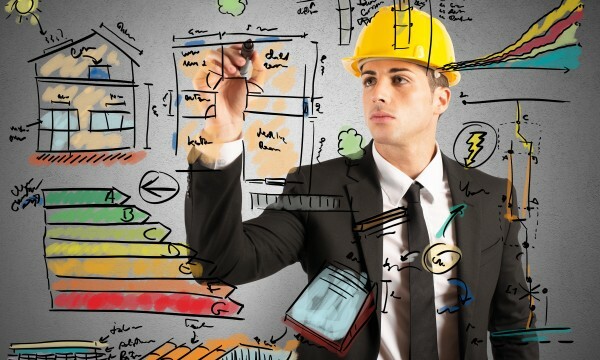 A professional energy audit can help you determine priorities by pinpointing the most cost-effective fixes. Local utility companies often offer free or low-cost audits; or you can hire a home inspector or engineer to spell out more detailed advice. The more money you expect to spend on cutting energy costs, the more you will benefit from an audit by a qualified professional. Replacing old windows provides a good example of how to evaluate the true cost savings of an energy-wise home improvement. New energy-efficient windows are expensive, but can significantly reduce heating and cooling expenses. When building a new house, it pays to install the most efficient windows that you can afford. 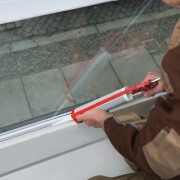 On an older home, however, the long-term savings from replacing windows is less clear-cut. With the cost of labour and materials, the payback period can easily reach 15 to 20 years. You may wish to consider other improvements to your older home's windows. Adding storm windows, weatherstripping and low-emissivity (low-E) coating can cut drafts for much less money. Repairing rotted window sills and loose panes also can improve energy efficiency for much less than the cost of replacing the window. Unless you are particularly sensitive to drafts, you may not realize how much extra fuel your heating system consumes to warm the cold air seeping into your house through nonthermal panes, loose window and door frames, shrivelled caulking and uninsulated walls. To check how drafty your house is, use an indoor-outdoor thermometer. 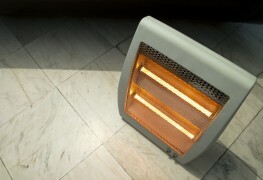 On a cold day, set the thermometer on the floor of an oft-used room to check the temperature at floor level. Then check the temperature on the ceiling in the same room. A difference of less than 10 degrees between the two readings indicates that the room is fairly tight. Iff you find the difference is much higher — 15 to 20 degrees, for example — you probably have cold-air infiltration. Check other rooms in the house the same way. 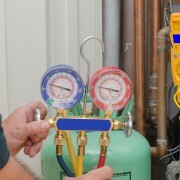 When you find the sources of drafts in problem areas and begin to seal them, you should notice an improvement in your comfort as well as your fuel bill. "Payback" is a term used by home-energy professionals to measure how long it takes to recoup the cost of a home improvement. If you spend $500 to insulate the attic, and you estimate it will save $100 a year in fuel costs, the payback will be five years, an annual return on your investment of 20 percent. If you spend $2,500 to replace old windows and save the same $100 a year in fuel costs, your payback will be 25 years and your annual return on investment only four percent. The attic insulation gives a far better return, or payback, than the new windows.